Wakefield Realtors’ website got a redesign using WordPress Their new website has a modern look, it’s responsive and an improved CMD. Wakefield Realtors requested a Spanish Contact form to be able to reach out to Spanish-speaking customers. Installed new plugins to improve user interfaces. Wakefield Realtors’ website is complete with IDX allowing WordPress to embed live real estate data from an MLS. And enabling visitors to search for, and view the details of, listings in the MLS. 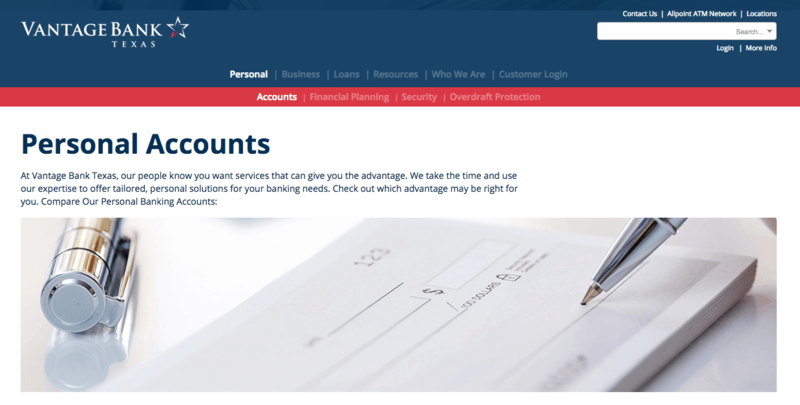 The modern look is emphasized with a Homepage animation. TexStar Midstream Logistics is a producer-focused oil and gas company, located in Texas, specialized on gas gathering, transportation, and processing. 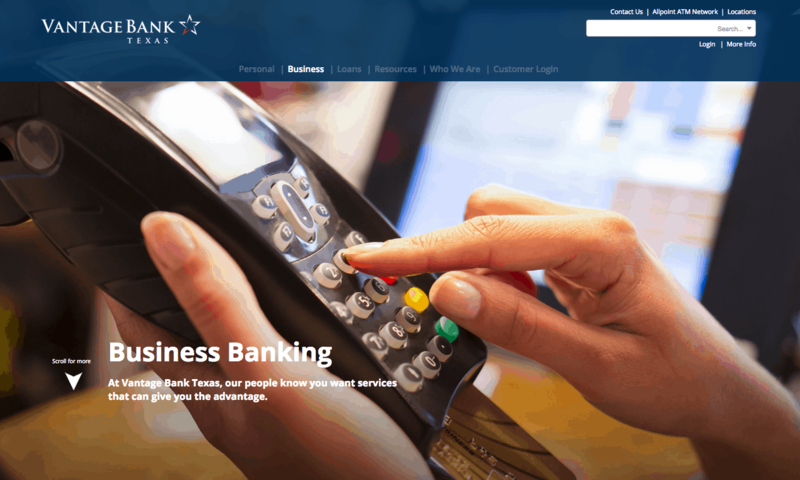 TexStar was seeking to redesign their website. 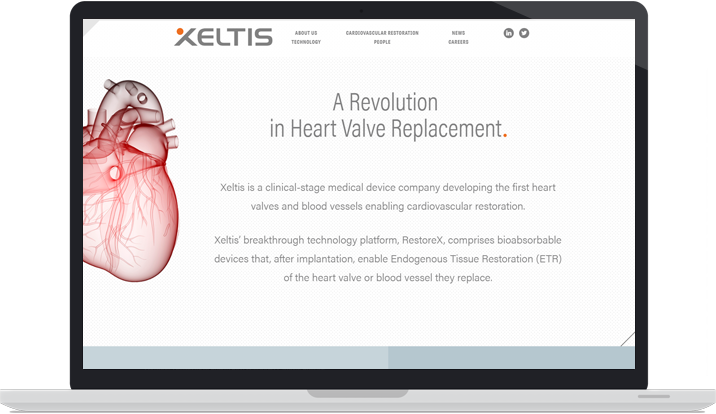 They wanted to have a better presentation of their website, with a responsive design that would adjust perfectly on a mobile screen. TexStar’s website now adjusts to any window size from desktop to mobile without making the website look cluttered. It possesses full information about their sites with location maps that can visually show the user their current operations and users can easily navigate through the website’s pages thanks to the side navigator. Innova Recovery is a telehealth IOP (Intensive Outpatient Program). Innova IOP programs meet 3 days per week for 3-4 hours per day based on the needs of the patient. 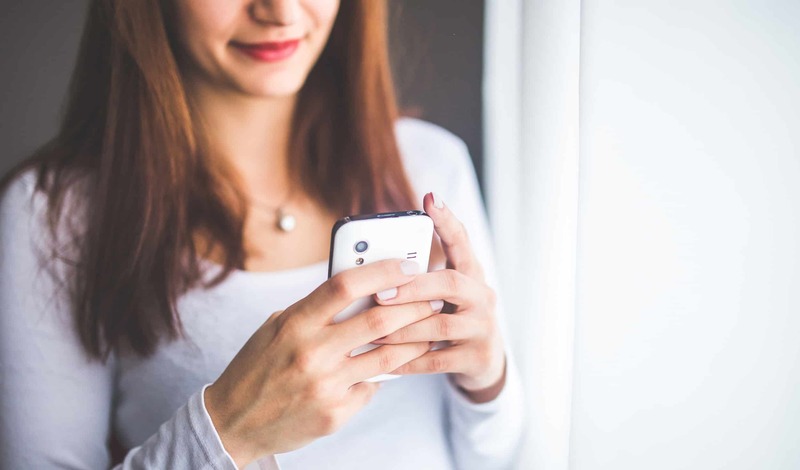 Innova Recovery is a telehealth treatment center for men and women ages 18 and older. Easily accessible from anywhere in the state, Innova is designed for clients who want exceptional treatment in a setting that is conducive to their lifestyle. 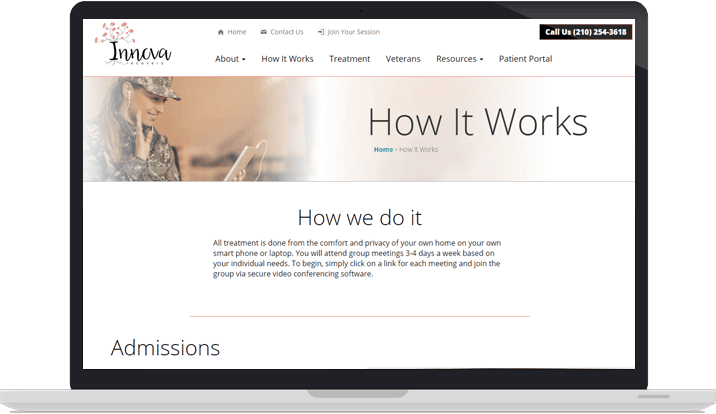 VND worked with Innova Recovery to decide the most important elements of the site, as well as the unique style that would fit the business. 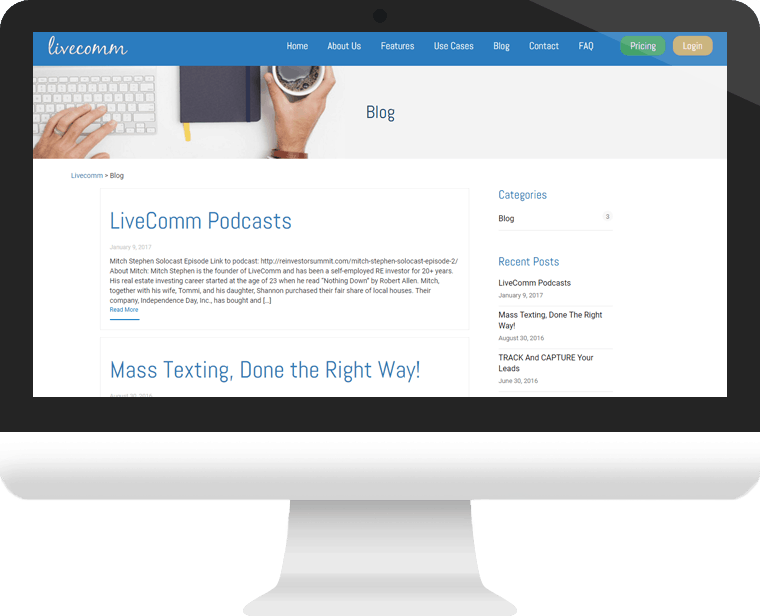 A professional and modern website that showcases the Innova Recovery brand and expertise in a compelling way. 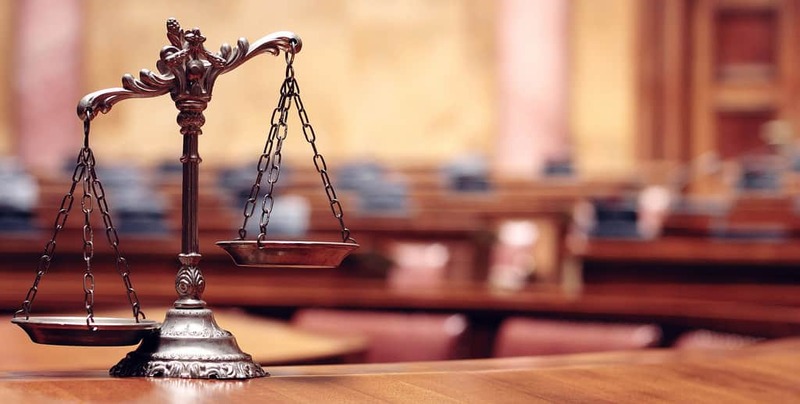 Jason Thompson started his legal practice in San Antonio in 1994, and is licensed to practice law by the Texas Supreme Court, the United State District Court for the Western District of Texas, the 5th U.S. Circuit Court of Appeals, and the United States Supreme Court. Jason needed website that reflected both his company’s expertise and his care for his clients. VND worked with The Thompson Law Firm to decide the most important elements of the site, as well as the unique style that would fit the business. 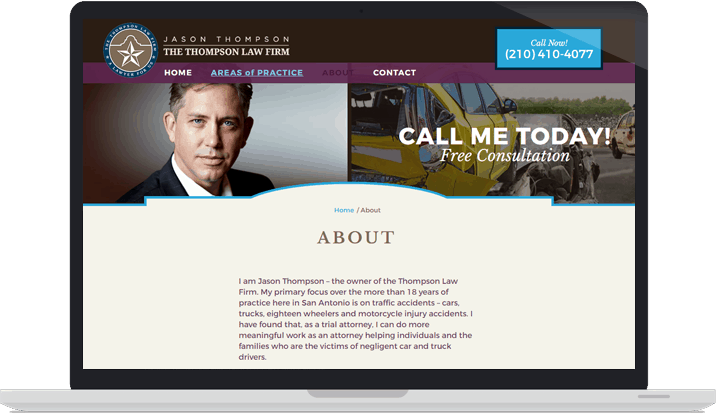 A professional and modern website that showcases the Thompson Law Firm brand and expertise in a compelling way.